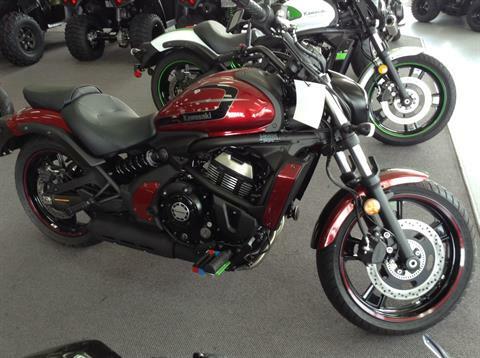 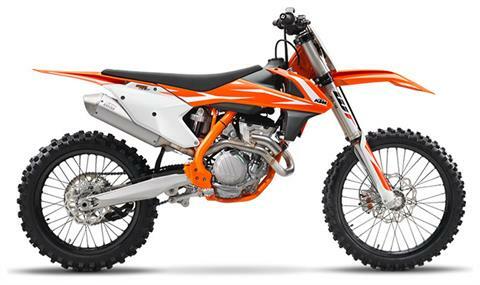 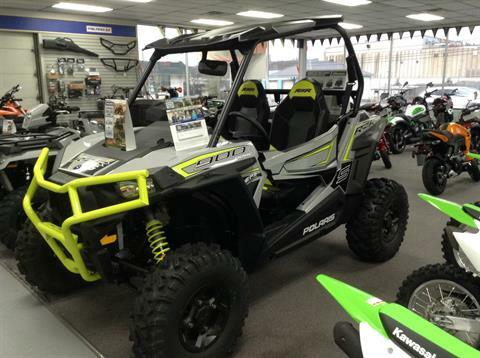 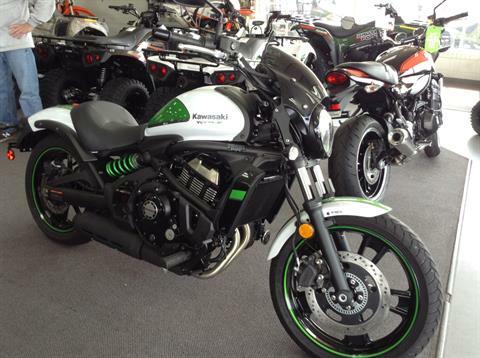 Shop out hottest in-stock motorsports vehicles for sale from Kawasaki, KTM and Polaris! 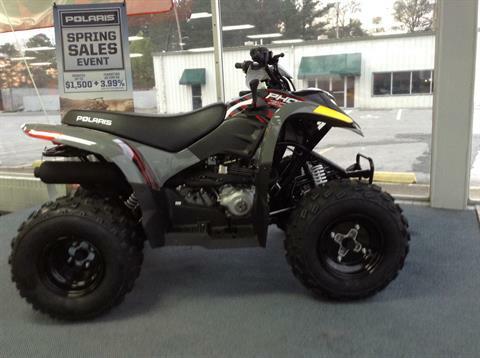 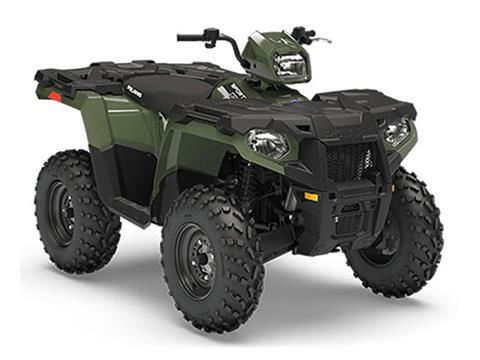 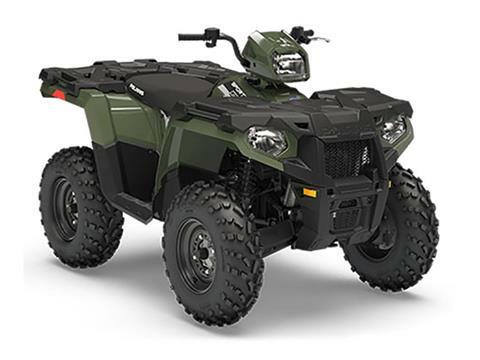 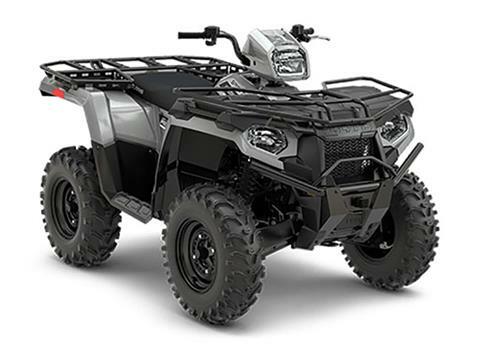 We have a wide range of powersports vehicles such as motorcycles for sale, ATVs, side by side UTVs, watercrafts, snowmobiles and more! 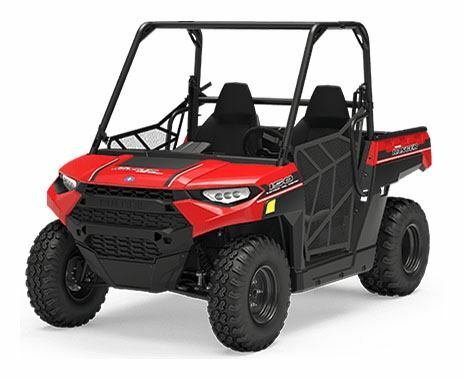 If you don’t find what you’re looking for, check out our used motorsports vehicles for sale or shop all manufacturer models available and we can order it for you.